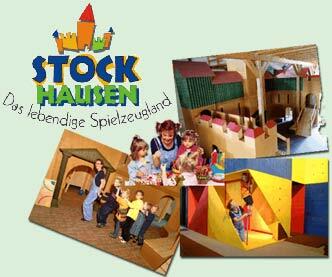 Children in our hotel can play in our “Stülpnerhöhle” games room. Our restaurant also has a children’s menu and crayons for colouring in. And for the very young we provide high chairs as well as a nappy-changing table. There is plenty of room outdoors for games in good weather, table tennis bats and balls as well as badminton sets are available from the reception. Take a tour through the forest from our hotel on foot or by bike and our car park is also suitable for skating. In winter there is a toboggan slope directly behind the hotel and a small skiing slope with lift is only around 500 m away. (approx. 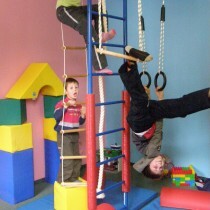 17 km ) opened on 21.04.2001, a lively land of toys in the true sense of the word. 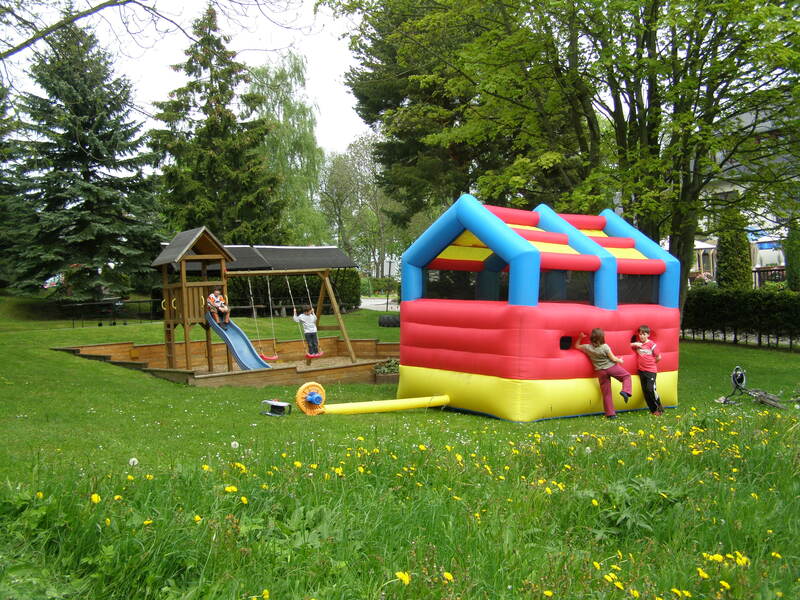 There are no taboos here, just fun and games on 3 floors; a 9 m high castle with slide, a cube world, a creative workshop, a baby’s paradise – everything a child’s heart can desire. Entertainment program every 2 hours. Popcorn and cola are available in the “Naschkiste”. 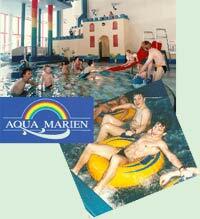 The Aqua Marien is currently Saxony’s biggest water park and is only around 8 km from our hotel. Water lovers can be sure that all of their wishes will come true here. Children can let their imagination run wild during woodwork and flower arranging courses, or when painting on plaster and terracotta and much, much more. 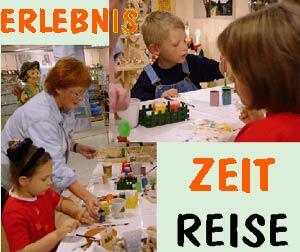 Ms. Geller invites children and adults of all ages to join in her creative workshop. Summer toboggan fun can be found in the popular toy village in Seiffen, but that’s not all. 400 m² of exhibition space in the “Model Railway House” will make every railway enthusiasts’ heart leap with joy. There is a summer toboggan run not just in Seiffen but also in Augustusburg. Both are around 20 km away.